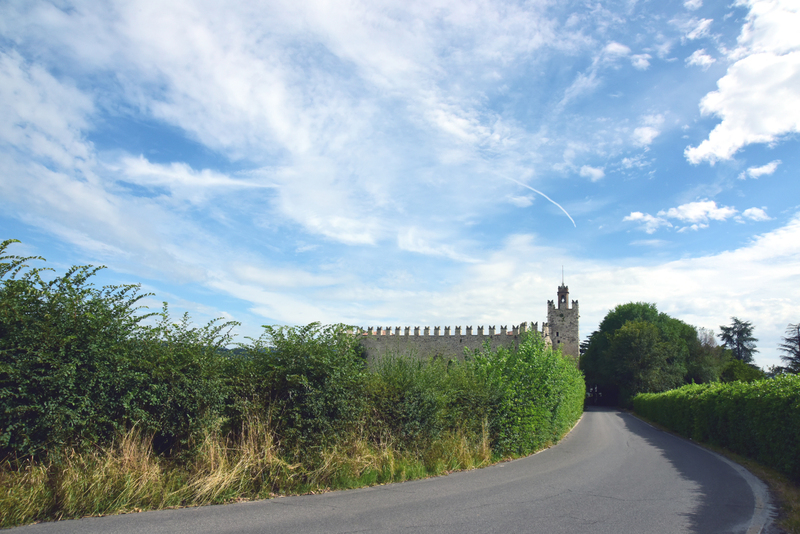 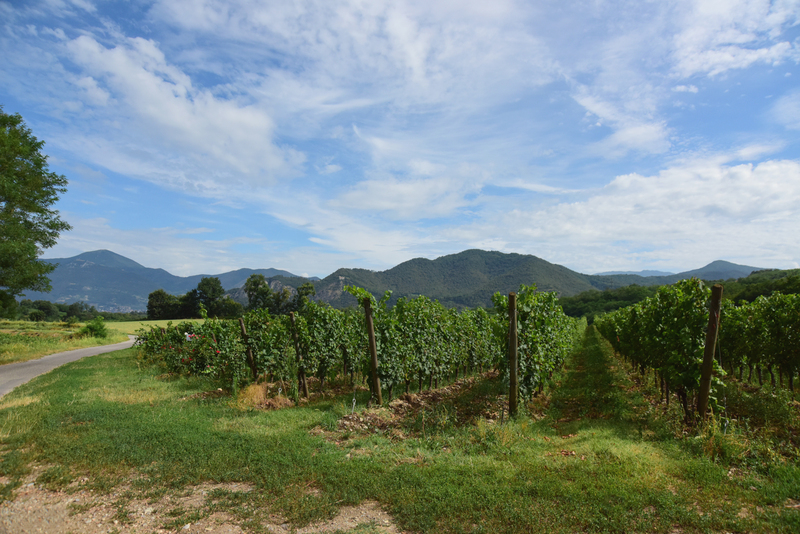 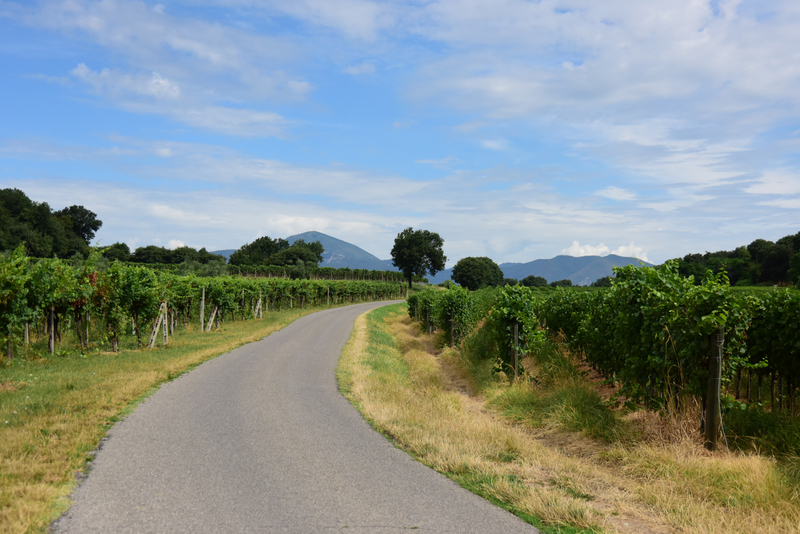 Stepping into Dispensa Pani e Vini means immersing yourself 360-degrees in the territory of Franciacorta. 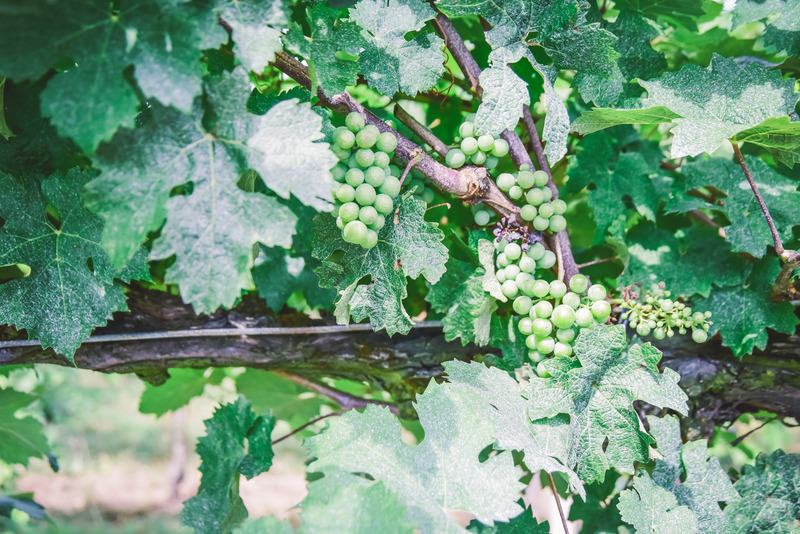 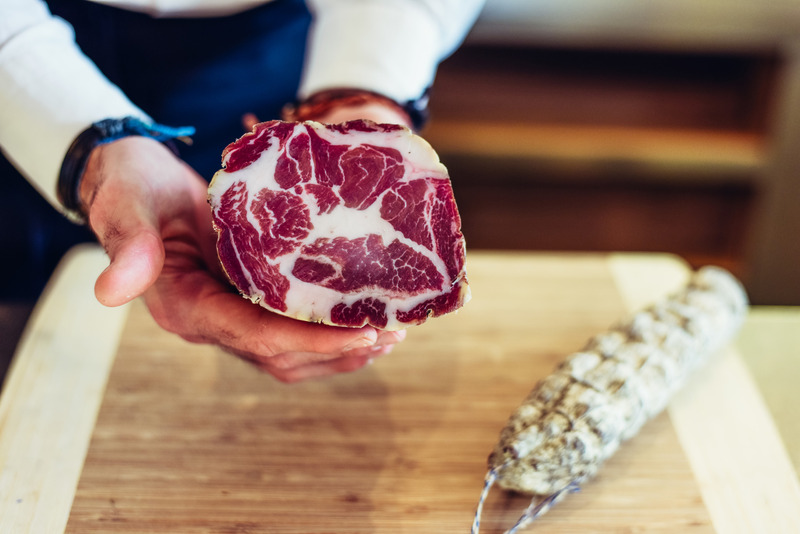 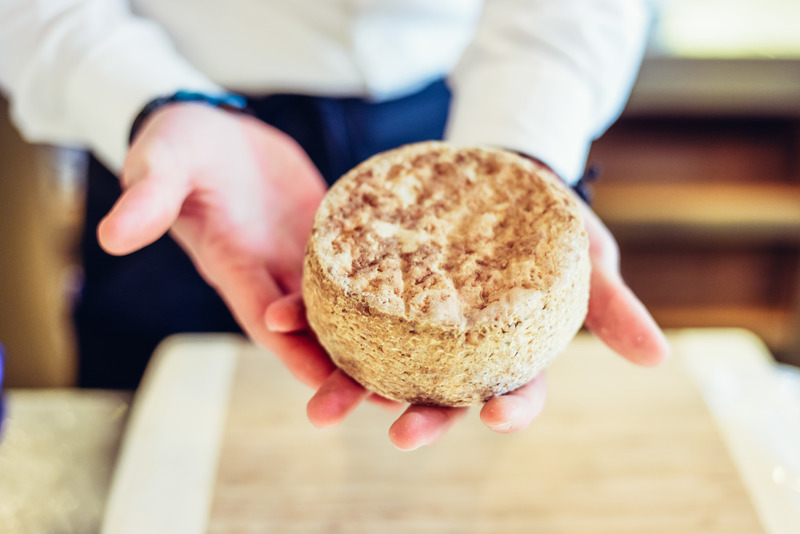 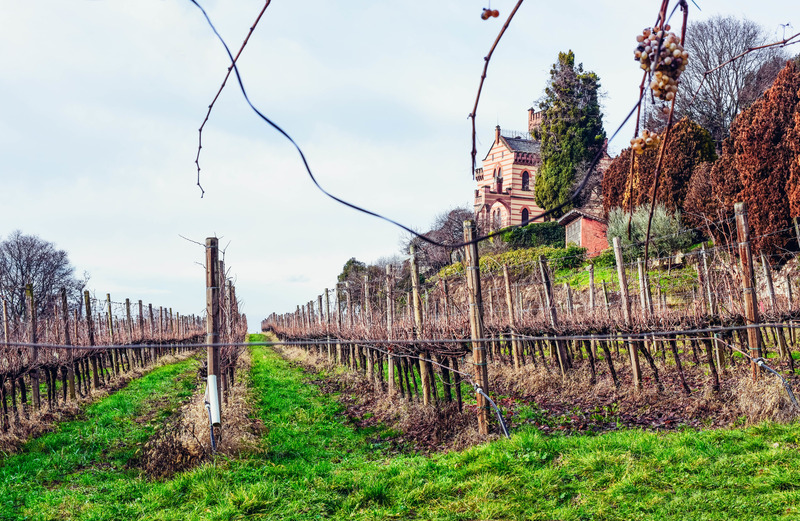 From the most prestigious wines around, available in our enoteca, to the products featured in the restaurant and osteria menus, the link between our locale and the surrounding area is palpable. 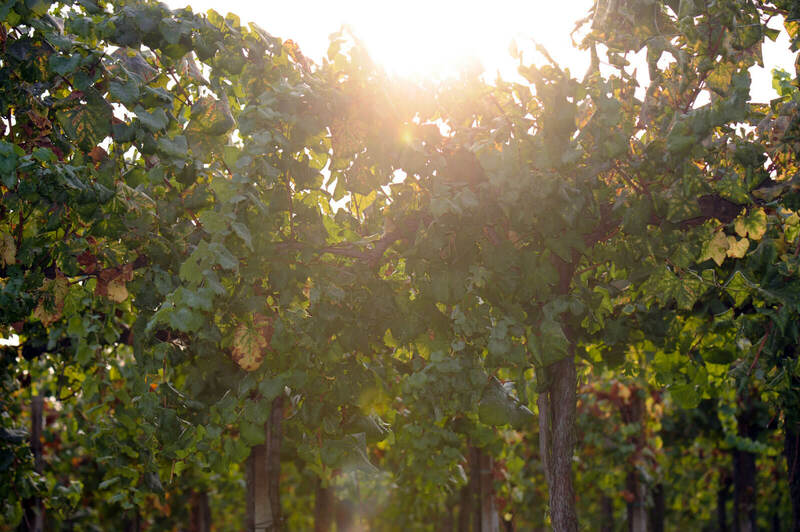 A land waiting to be discovered, tasted, and lived. 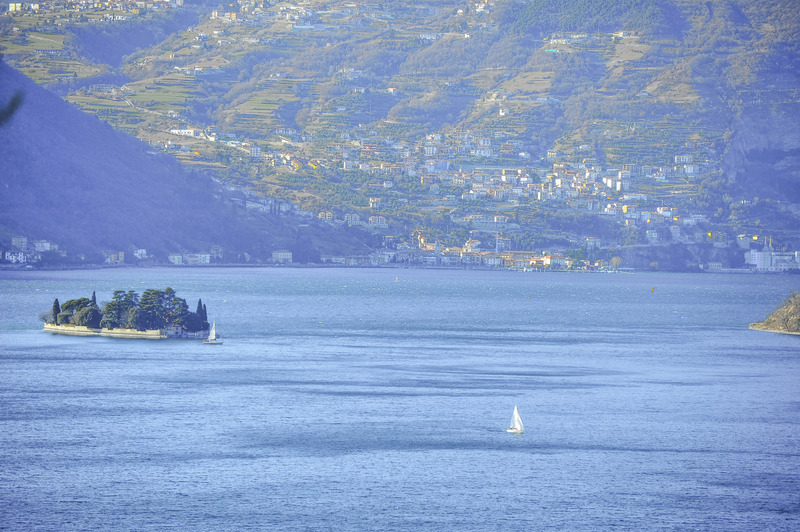 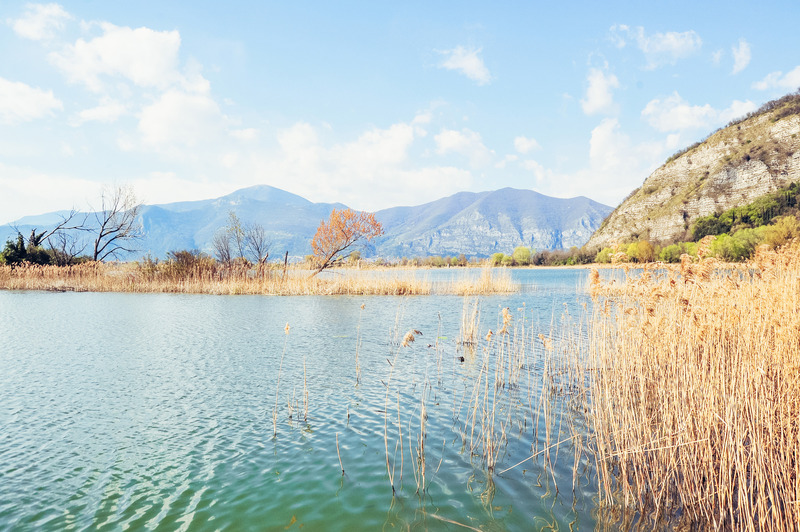 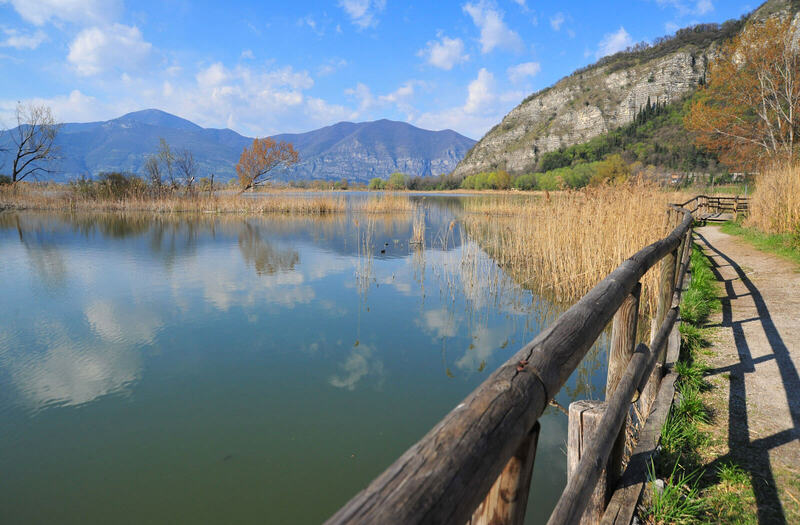 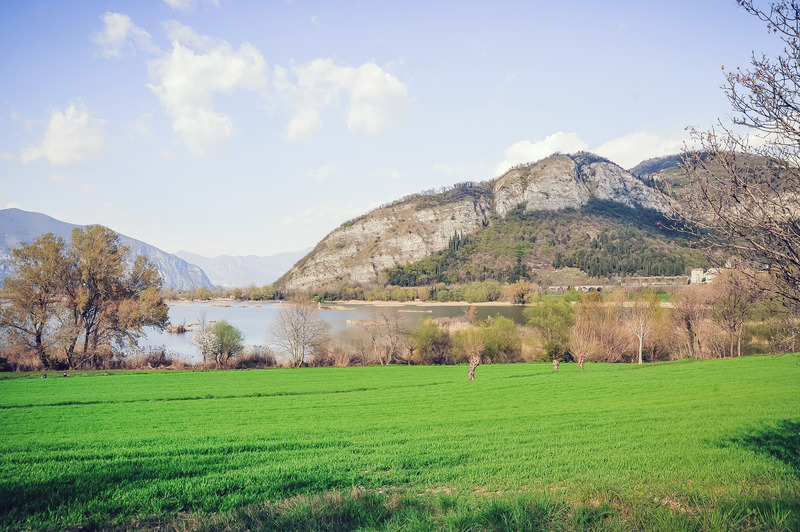 Franciacorta is a land with a rich cultural patrimony, history, and natural beauty in the heart of Lombardy, perched on the shores of Lake d’Iseo, in an area of around 200 square kilometers. 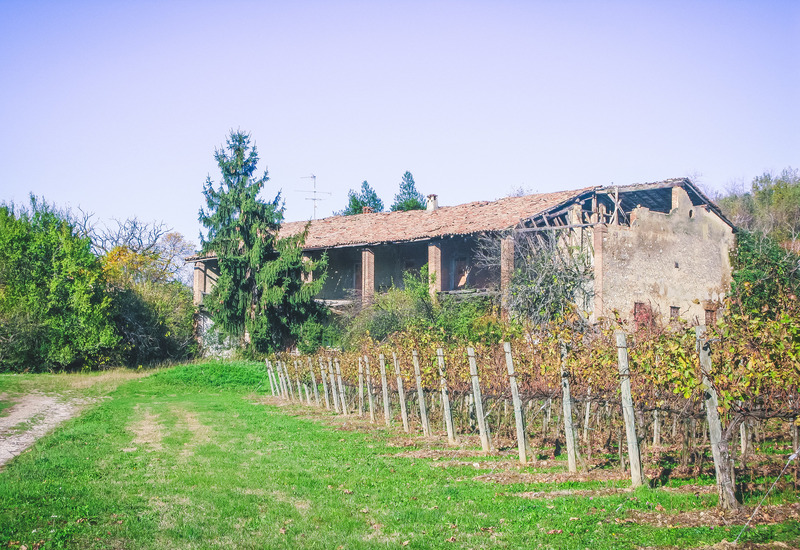 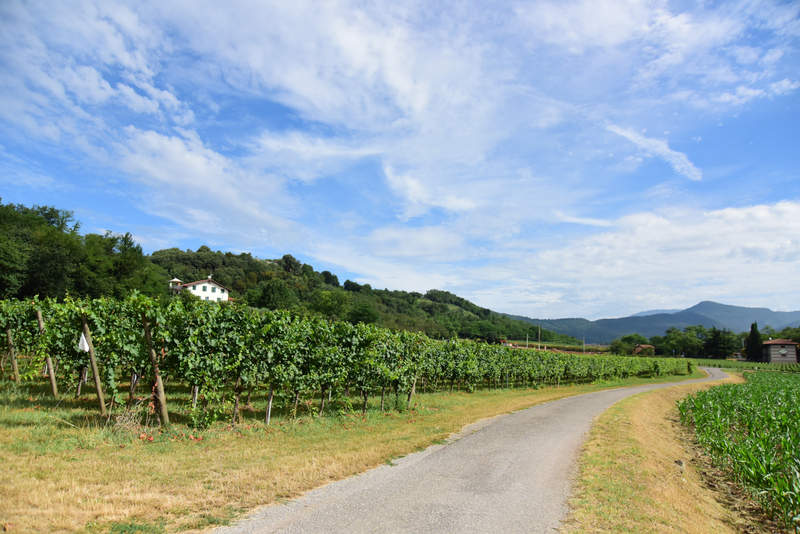 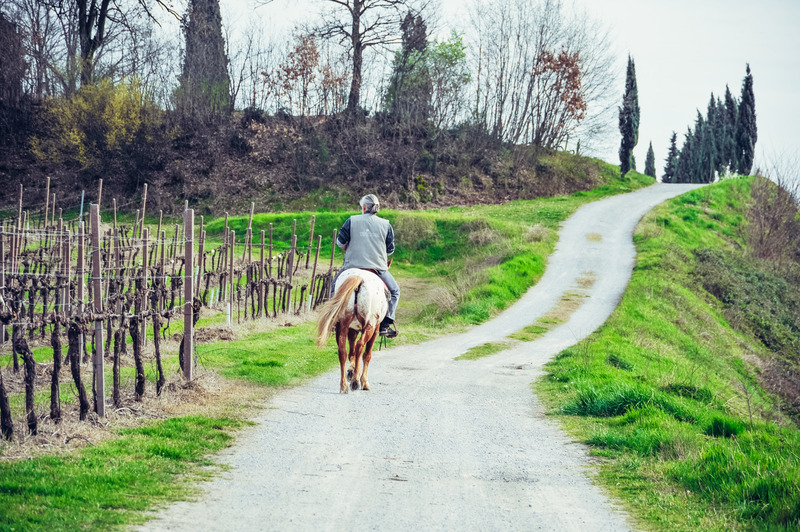 It is the perfect place to to explore, taste, and truly “live” the region through an array of prestigious vineyards, agricultural businesses, typical Lombardian dishes, and small, characteristic neighborhoods. 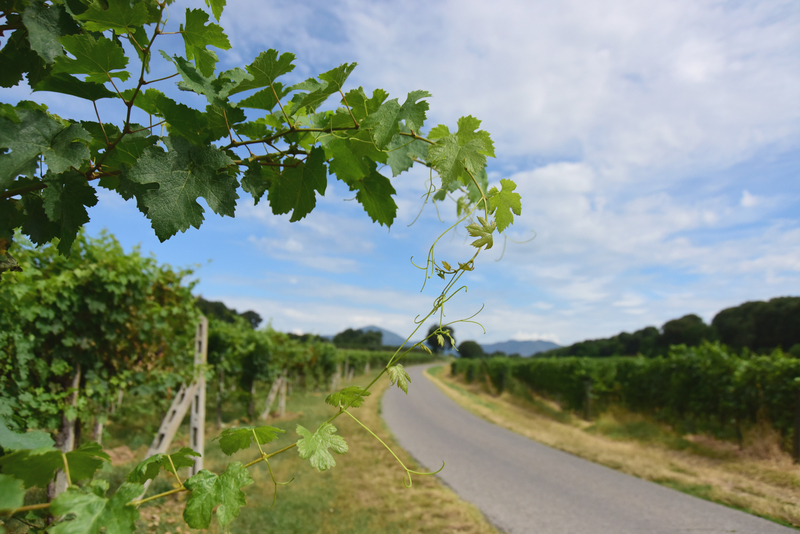 From the lake, to the countryside, passing to the mountains, Franciacorta today is a point of reference for the production of the famous, eponymous sparkling wine. 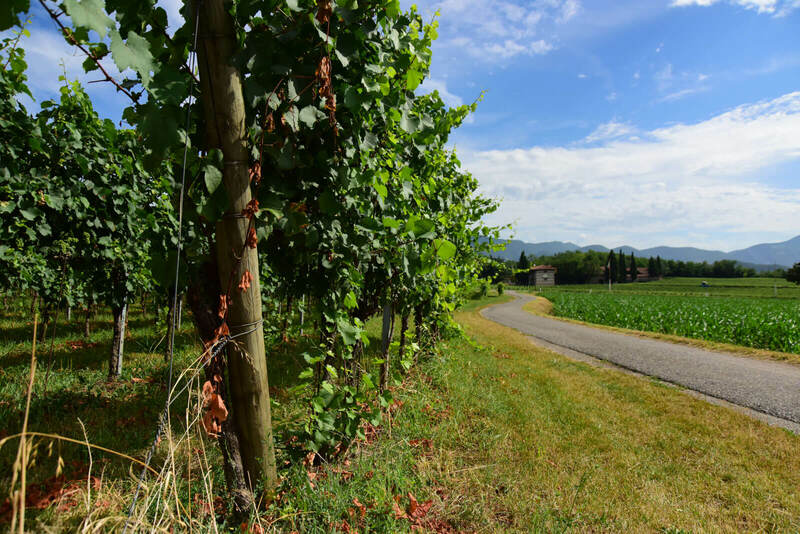 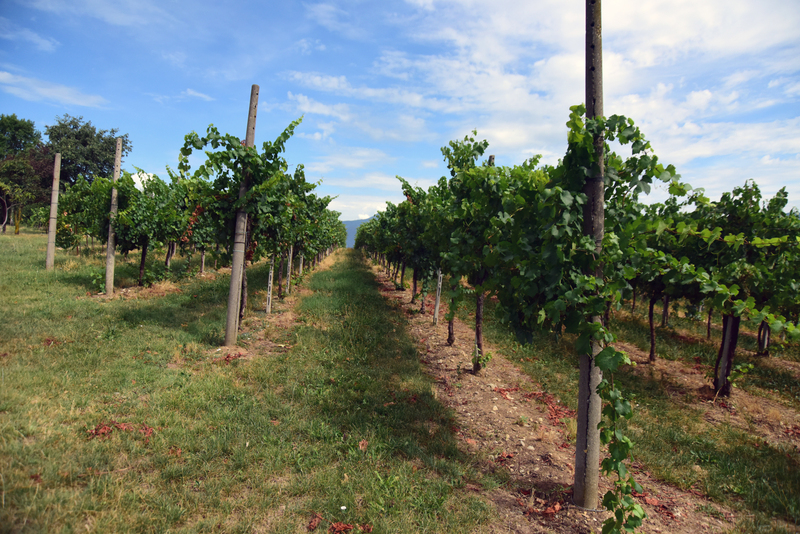 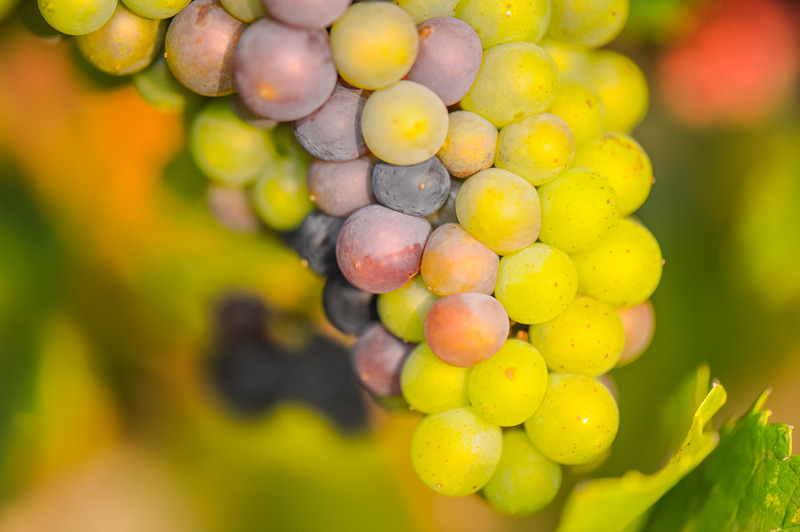 In the last 30 years, the area has seen its products consistently awarded the prestigious DOCG honor.